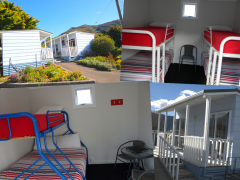 Havelock Holiday Park provides a wide range of accommodation options for everyone wanting to stay in Havelock while exploring Marlborough and the Pelorus Sounds area. 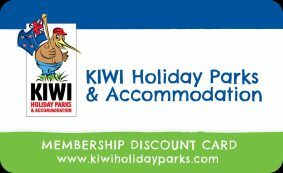 Havelock Holiday Park is now able to offer a couple of accommodation options for couples traveling with their beloved pet. Looking for something a little bit different? 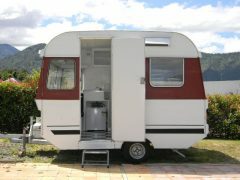 Try our wee 10 foot retro caravan – great for couples who like to be close. 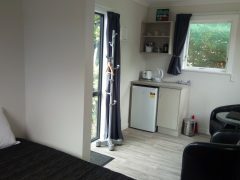 Recently renovated single and double cabins. Beds come with full linen. Slightly above basic backpacker prices so they are great value. We have a number of all weather sites catering for vehicles up to 12m. For those that find concrete a bit too formal, we offer grassed sites. Some with full sun and some with shade. 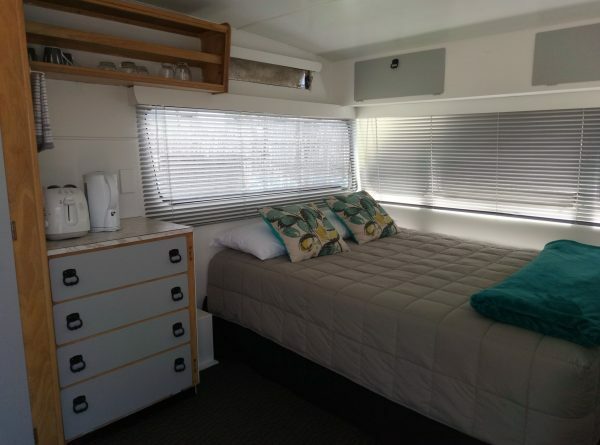 We can cater for any size tent, van, bus or caravan that wants to go off grid during their stay.